A movie poster for the 2010 film Predators. 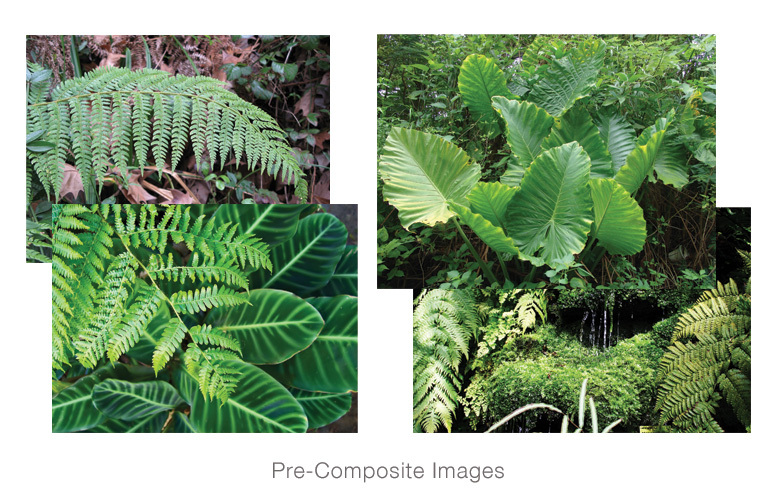 The design was made from compositing many images of plants, vines, and jungle imagery. 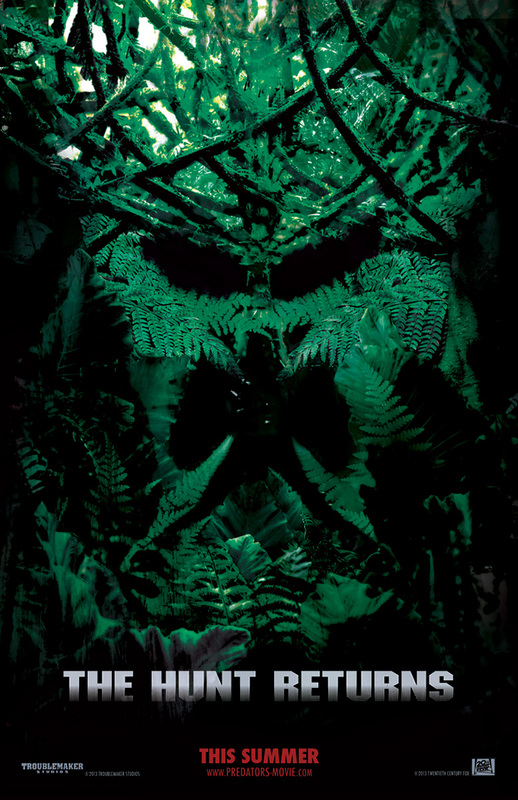 The images were layed out as to illustrate the Predator’s face. 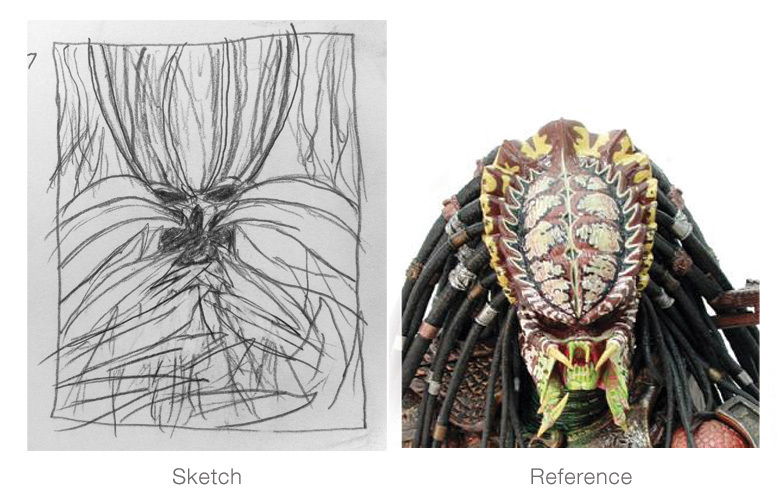 Also, the fact that the Predator has cloaking technology ties into the concept.